There's nowhere quite like Boulder! 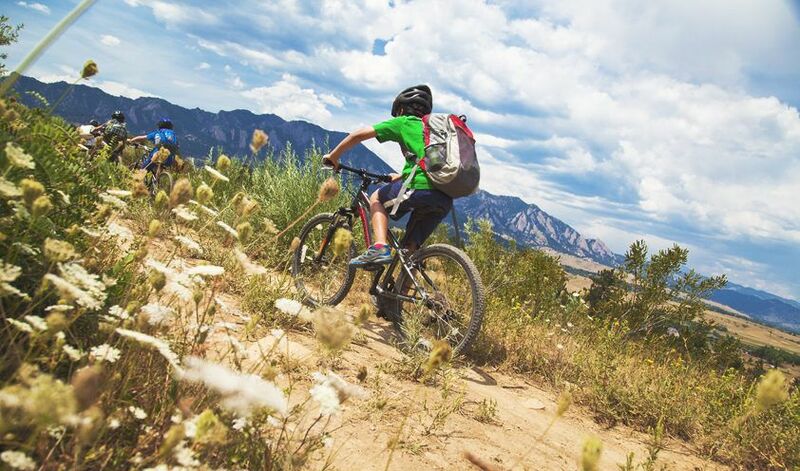 When it comes to experiencing the power of the outdoors, there’s nowhere quite like Boulder. 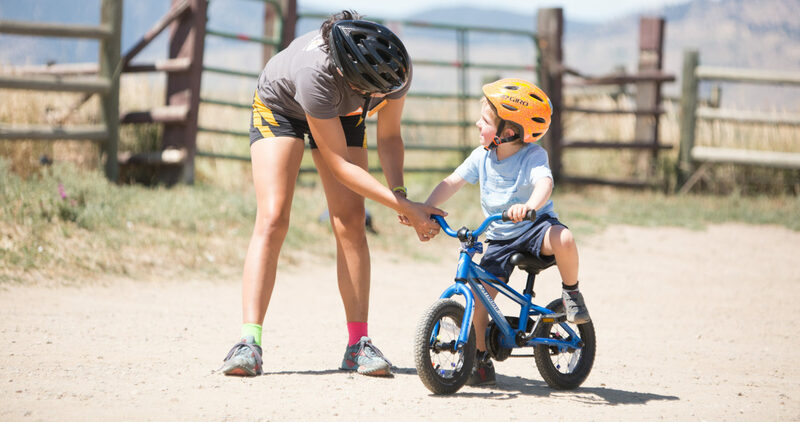 Our Boulder Colorado summer camps take pre-K – 12th graders of all ability levels out to the city’s most spectacular outdoor settings, helping them master a wide range of adventure sports in local spots they can keep coming back to for years to come. Boulder – Learn to Bike! 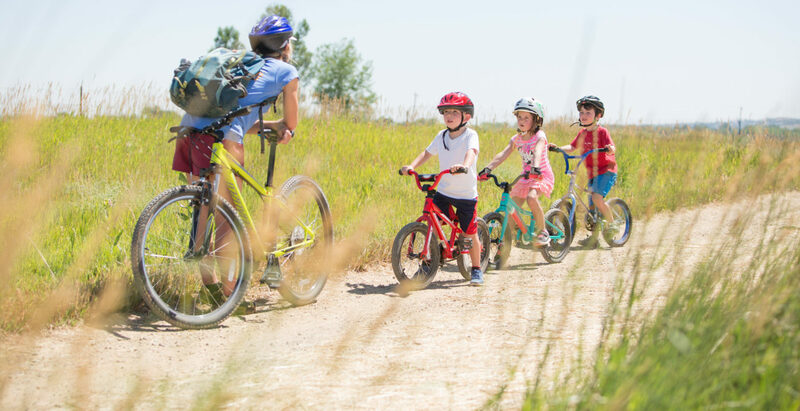 This half day camp teaches kids ages 3 1/2 to six how to scoot, coast, and ultimately pedal! Grouped by grade and experience level, kids practice scaling local crags where they learn climbing technique, proper use of gear, commands, and climbing history. 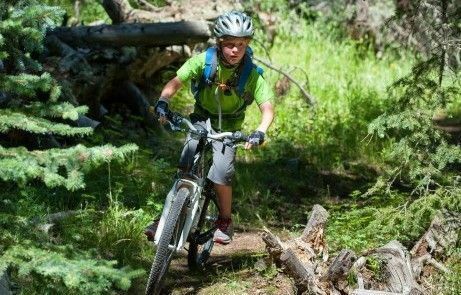 Grouped by age, kids visit Boulder's beautiful trails to learn technical skills for riding ascending, descending, and winding trails, hills, proper fit of biking gear, commands and trail etiquette. 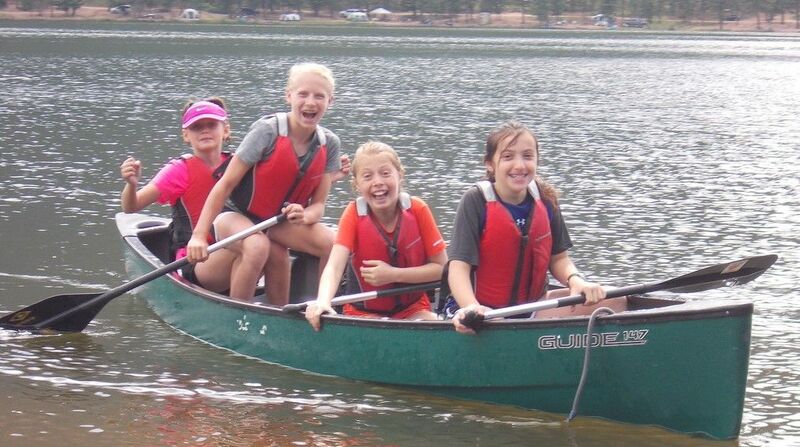 Grouped by grade range, kids learn essential skills for thriving outdoors including navigation, animal tracking, tool and shelter building, plant identification, and canoe paddling. Great skills for camping trips! 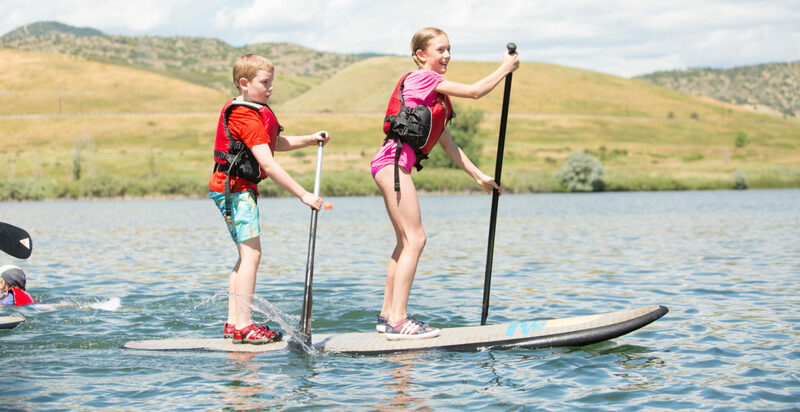 Our Stand Up Paddleboarding Camp gets campers out on both flat-water and whitewater, experiencing the joy of paddling with scenic perspective while building core strength. Grouped together by grade and experience level, kids learn beginning skills and tricks to get comfortable skateboarding. Beginners through advanced riders learn skills according to their ability on each type of terrain at this famous bike park. 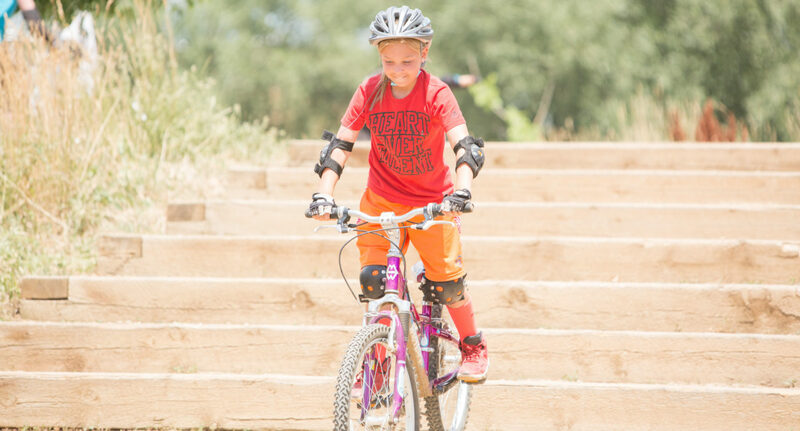 This girls-only camp at Valmont Bike Park is for beginners through advanced riders. Campers learn skills according to their ability on each type of terrain at this famous bike park. Grouped by grade level, campers will learn a variety of skateboard skills as they learn to navigate a variety of features at local skateparks. Campers should feel comfortable riding on a skateboard. 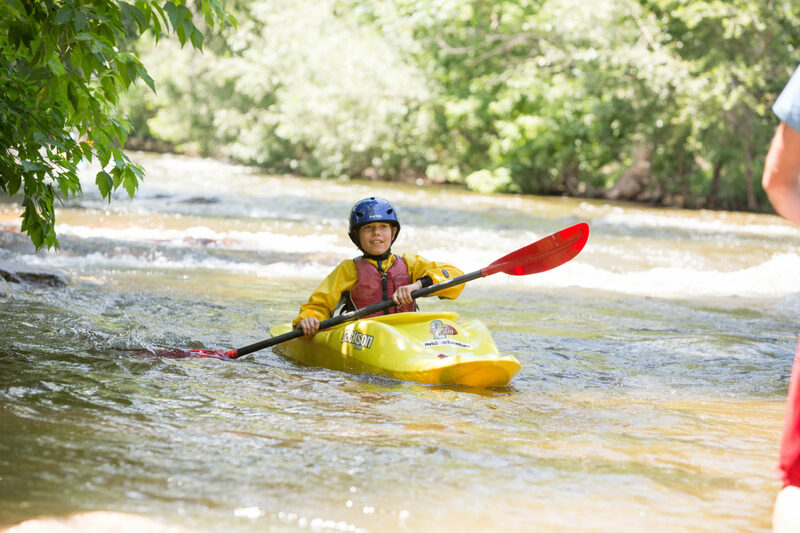 Grouped by grade range, campers learn intermediate kayaking skills, focusing primarily on moving water. 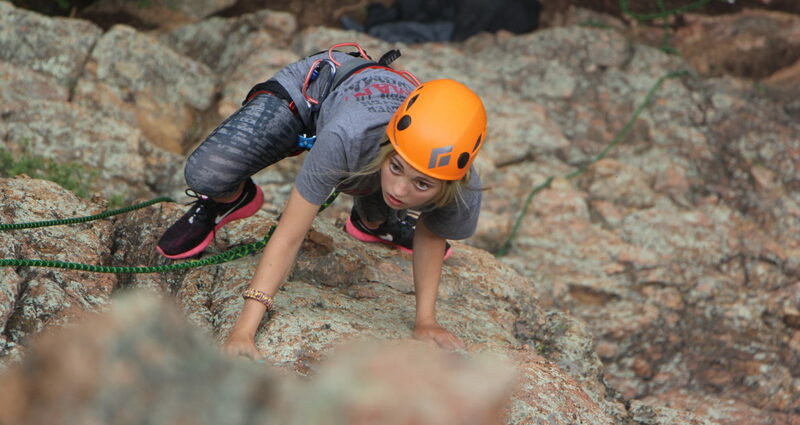 Campers bring their climbing skills up a notch in this level II camp, tackling higher grades and different rock types at some of Boulder's best crags. 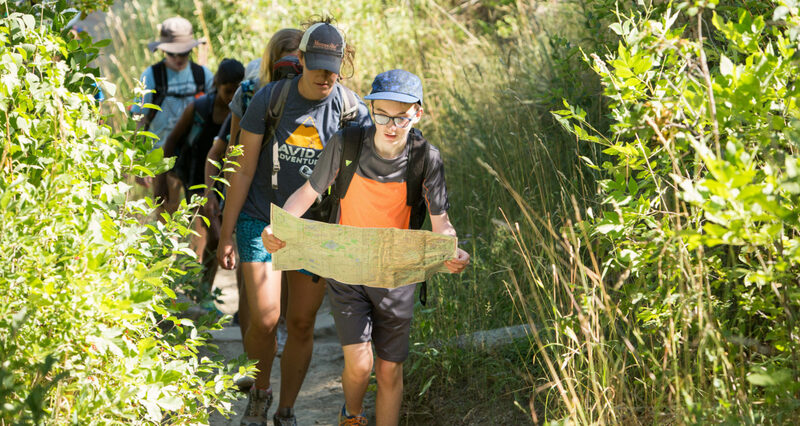 Campers tackle some of Boulder's best single track trails as they advance their skills on rugged, rooted, and rocky terrain. "As parents of younger children entering camps for the first time this summer, we picked a few camps to try different experiences. Avid for Adventure has by far been the BEST. This is what all camps should strive to be. From day one when we dropped off our children, they set themselves apart by having the instructors welcome us and discussing with us how the week would be and addressing any of our questions. They ensured that our children were comfortable with their new group and quickly started chatting them up and playing games. Throughout the week we got pictures and updates on how our kids were doing. Our children absolutely loved it and have ranked this their favorite camp. Thank you Avid for all you did! This will absolutely rank as one of their favorite camps this summer."